Heatric recommend regular cleaning and maintenance of exchangers to ensure optimal performance at all times, as well as uninterrupted uptime of units in service. The most effective cleaning method is through ultra-high pressure (UHP) water jetting carried out either on-site, onshore, or back-to-base as requested by the operator. The Heatric services team can ensure this work is carried out at the most convenient time, and in the most convenient way, to suit your operations. To enable the most effective cleaning of your units to take place, Heatric now specify maintenance nozzles to be fitted as standard. These allow direct jetting at the core face enabling a much more effective clean than simply accessing the inlet/outlet nozzles alone. 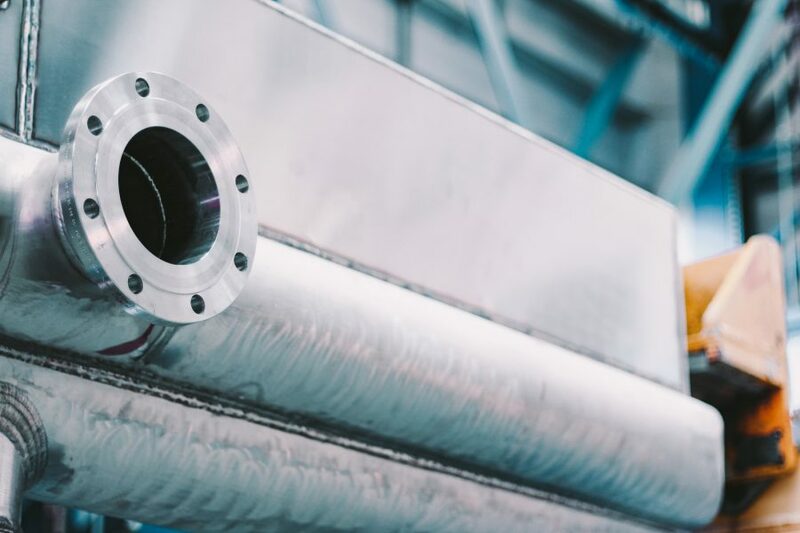 By ensuring that the UHP cleaning process is as simple and efficient as possible, Heatric is able to maximise the uptime of the systems and equipment for the customer, saving money and increasing performance.